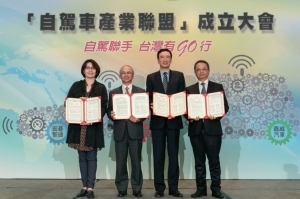 The Taiwan External Trade Development Council (TAITRA) debuted the "Innovation Awards" as part of its 2015 five-in-one mega show comprising the Taipei International Auto Parts & Accessories Show (Taipei AMPA), Taipei International Automobile Electronics Show (AutoTronics Taipei), Taiwan International Motorcycle Industry Show (MOTORCYCLE TAIWAN), EV TAIWAN (Taiwan Int'l Electric Vehicle Show), and Taiwan International Tuning & Car Care Show (TUNING & CAR CARE TAIWAN). 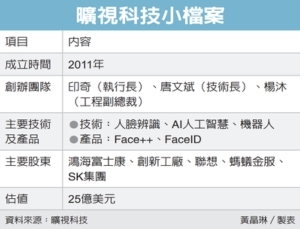 Building on the existing Taipei AMPA Innovation Awards and AutoTronics Taipei Innovation Awards, the new award aims to incentivize innovation in Taiwan. 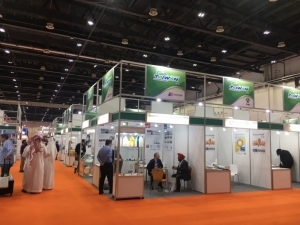 This year, according to TAITRA, a total of 132 products were entered for the 2015 Innovation Awards, along with many international patents they hold, reflecting the growing attention to innovation among local transportation vehicle and parts makers. 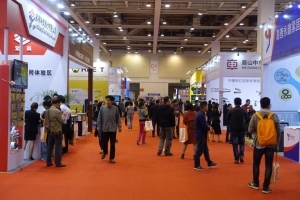 The Innovation Award winners were exhibited at the 5-in-1 Mega Show (April 8th to 11th) at TAITRA's feature Light Gallery (Area L Lobby) on 4th floor of the TWTC Nangang Exhibition Hall. 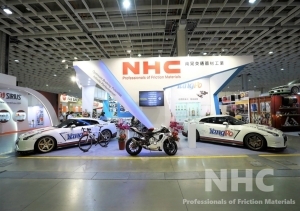 The awarded products will continue to be showcased online and in some major international vehicle-related exhibitions such as Automechanika Shanghai, EICMA (in Italy). The jury based its decisions on four criteria: Innovation (40% of the score), Energy Efficiency (20%), Safety (20%), and Marketability (20%). 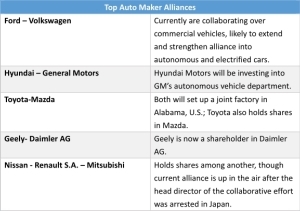 Products cited by major international design awards as the iF Product Design Award and Red Dot Design Award of Germany, G-Mark of Japan or Industrial Design Excellence Award (IDEA) of the United States also had an advantage in the scoring. 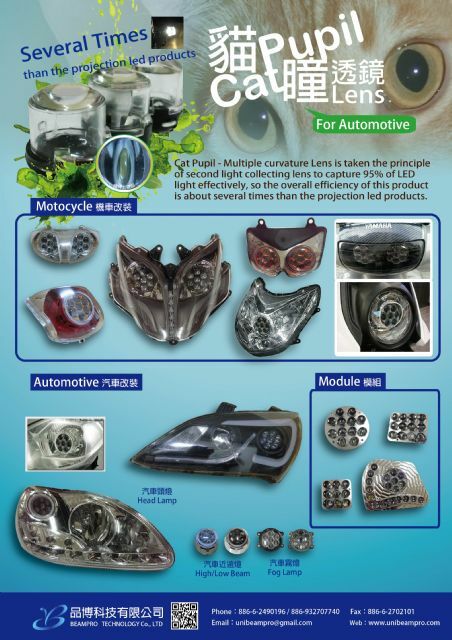 Winning Item: Cat's Pupil--Totally Effective Light Collection Micro LensCompany: BEAMPRO Technology Co., Ltd. The Cat's Pupil- Totally Effective Light Collection Micro Lens can collect and regularize the irregular light emitted from LED sources so it passes better through the multi-curvature lens controlling the lights. 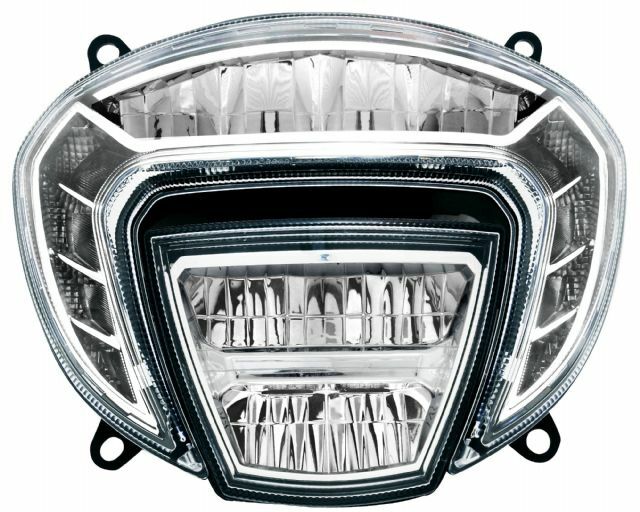 The lights can therefore be used in various car lamp products. 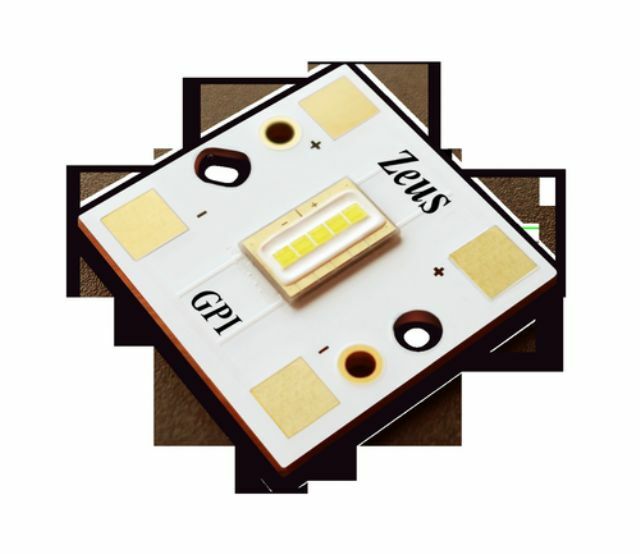 Moreover, the ability to collect nearly all the light emitted from the LED chip greatly boosts lighting performance and saves power. Car head lamps with the micro lens can achieve brightness comparable to a 30W source with only 10W. Furthermore, the lens can directly control the cutoff line without shading. Winning Item: Automotive Over-voltage Protection DeviceCompany: SFI Electronics Technology Inc.
(1) Load dump protection for the power supply: Almost all electronic components and circuits connected to a battery need protection solutions to clamp transient voltage (up to 60V) and reverse voltage. The main power input must withstand the transient voltage, including the load dump of power generators. The main standard is ISO7637-2 Pulse 5a/5b. The reliability of automotive electronic devices becomes more and more vital with the increasing applications of electronic technologies in vehicles, such as automotive mobile phone, infotainment, GPS, data recorder, radar, and computers. Humans can also hold a lot of static electricity under various climate and environmental conditions. As electronic component assemblies become more dense, they are more likely to be affected by static discharge. Therefore, international rules require such devices to have a tolerance of ±25kV ESD (ISO10605 standard), and even as high as ±30kV. 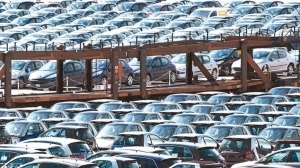 SFI claims that it can supply components for automotive load dump protection (SHA and SEA series) in a full range of sizes and specifications that comply with the AECQ 200 and the strictest testing standard. The company's automotive load dump protection is the most compact package on the market, the company claims. Winning Item: 4-in-1 LED Automotive LampCompany: Just Auto Lighting Technology Co., Ltd.
Power-saving integrated LED lamps provide a solution to the problem of space shortage for lighting on electric vehicles (EV). Just Auto has developed a line of modularized 2-in1 or 3-in-1 LED taillight products, joining brake light / rear position lamp / rear indicator / rear fog light; and front fog light / daytime running light / front. 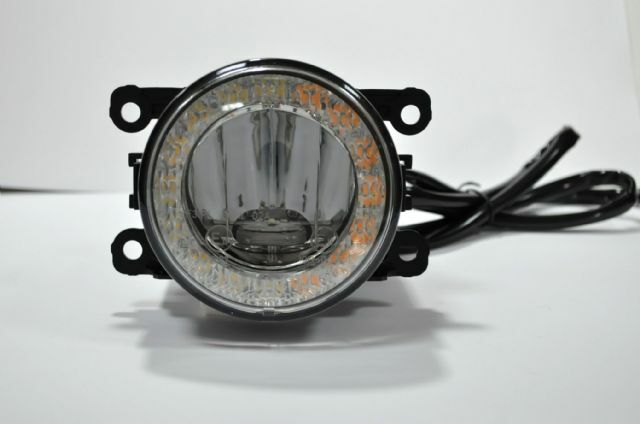 The firm has also used its technical capability and know-how to develop a 4-in-1 lamp (front fog light / daytime running light / front position light / indicator). The 4-in-1 lamp has a diameter of 9cm and 10.4cm depth. It uses three kinds of LED lights and three types of optical design, with a combined thermal design and shared MCU control circuit to achieve four functions in a single lamp. All four functions comply with UNECE Vehicle Regulation R19, R87, R6, R7 & R10. All materials used meet ROHS, REACH and other environmental directives. In addition to reducing installation space, the lamp can also reduce cable and installation cost. The patented Chameleon Auto Lamp is a fog lamp that changes light color temperatures without changing the bulb to improve driving vision. 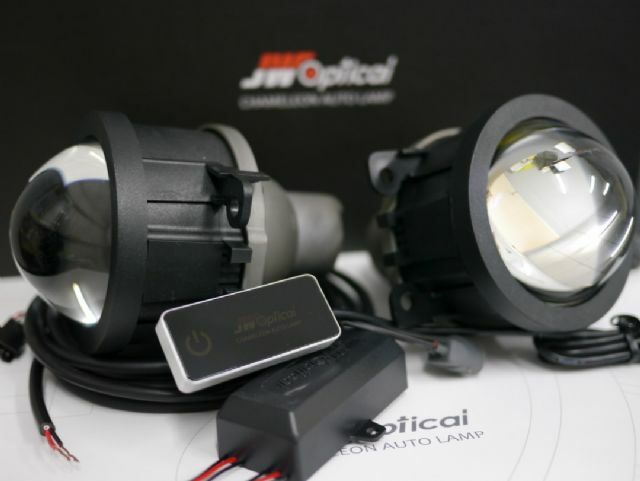 The lamp's maker JW Optical says that when driving at night, the 6000K or higher temperature can help drivers to focus. In rain, fog, snow and other poor weather conditions, about 3000K enables excellent penetration for safe driving. JW Optical says that drivers can change the light color temperatures to optimize visibility to specific environments, as well as make their vehicle more visible to other vehicles. Other product highlights: The Chameleon Auto Lamp is SAE certified; changes color temperatures in less than one second; maintains brightness across color temperatures; and is entirely made in Taiwan. Winning Item: Transformer Full LED Motorcycle Head LampCompany: TYC Brothers Industrial Co., Ltd. Enhancing the overall performance of Ducati New Diavel top-end motorcycle, with self-developed and patented module to streamline and reduce the number of LEDs used for lesser power consumption than the conventional lights, the Transformer Full LED Motorcycle Head Lamp reduces energy consumption by nearly 76%. The lamp also features an innovative design integrating high and low beams plus position functions, providing bike riders with high quality, absolute comfort and safe riding at all times. In addition, the uniquely shaped space design has both style and functional value, providing a heat sink effect. The Full LED lamp is produced with recyclable and light-weight components that are environmental-friendly and energy-saving. The advanced technology not only lowers power consumption, but also reduces cost with a more streamlined design. Through TYC's continuous innovation and various technology optimizations, the top-end motorcycle headlamp has raised the firm's brand image to a new level. 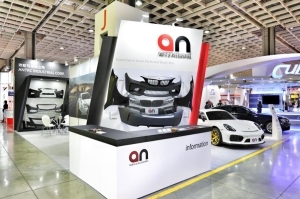 TYC is a leading auto-lamp maker and exporter in Taiwan, as well as a long-time major player in both the international original equipment (OE) and aftermarket (AM) auto-lamp markets. Winning Item: Auto Air Conditioning CompressorCompany: Procar International Co., Ltd. 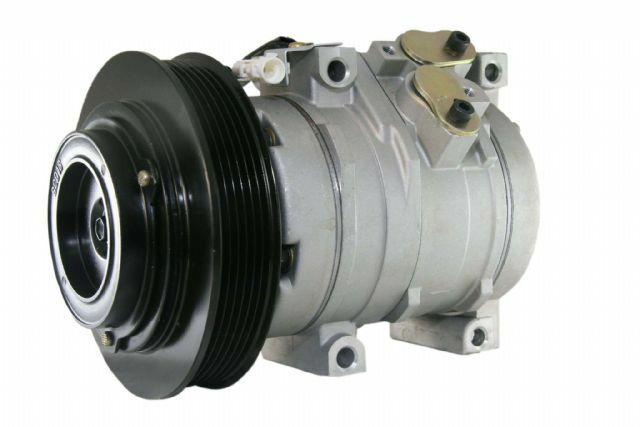 The compressor is a key part of the automotive air-conditioning systems. 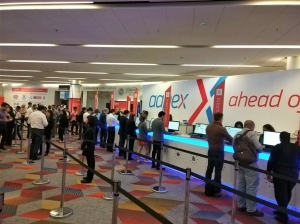 However, the core technology of such key parts has been controlled mainly by big companies in the United States, Japan and Europe. Most Taiwanese compressor makers therefore focus on the rebuild and aftermarket replacement segments. After years of research, development and testing, Procar made a breakthrough in developing key compressor technology and overcoming patent barriers, developing a brand-new, Taiwan-made automotive air-conditioning system compressor with an innovative and patented inside-piston design. When used in automotive air conditioning systems, the compressor outperforms counterparts made by international major vendors, while its manufacturing costs are much lower. In addition, Procar says, the compressor also features a high local content rate so the company does not need to rely on imported key parts and components. As a result, the compressor's performance and cost competitiveness is much higher than general counterparts. Winning Item: Internal Bluetooth TPMS (Tire Pressure Monitoring System)Company: Sysgration Ltd.
Sysgration launched the "Low Energy Bluetooth TPMS (Tire Pressure Monitoring System) which was designed to work with the majority of car makes and models and transmit real-time data via driver's smartphone. The TPMS can be installed on passenger cars, SUVs, RVs, trucks and buses as a warning system that alerts the driver when the tire is significantly over/ under pressure. The system has a direct tire sensors in a 2.4GHz Bluetooth dongle that sends tire pressure and temperature diagnostic information every 60 seconds to the driver's smartphone TPMS APP. A voice warning system can notify drivers when tire pressure and temperature are too high or low. Installation is easy and quick, with function adjustments written into the APP so that Bluetooth TPMS can be programmed either before or after the wheels are mounted on the vehicle. The CE, FCC, NCC certified system is patented in Taiwan and China. Winning Item: GPS Lap Timer ColorCompany: Qstarz International Co., Ltd. The LT-Q6000 is an automatic Lap Timer based on GPS technology; and a user-friendly device can largely improve a driver's racing capability. The innovative and high-tech device is made in Taiwan. 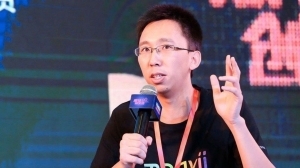 Qstarz developed the MIT Racing analysis system for the Taiwan car racing market. The LT-Q6000 can record lap times, speed, position and acceleration etc. data. 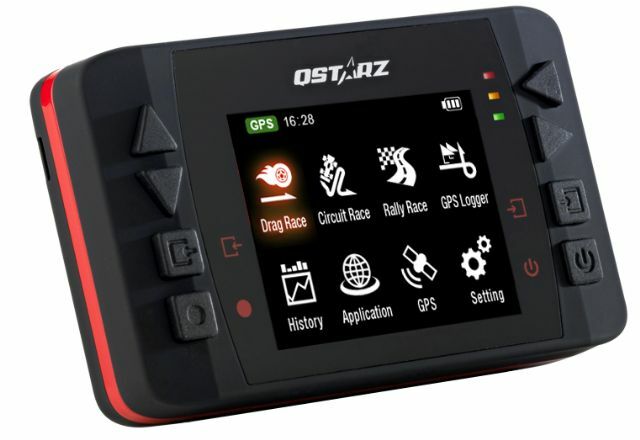 It has a 10Hz GPS lap timer to log racing performance every 0.1 second and display accurate measurements and compare racing performance in real-time. The patented LT-Q6000 has a multicolor display. Green means faster, and red means slower, making it easy to track lap or split progress and make instant decisions when driving. The Predictive Lap Times function can help drivers either shoot for a faster lap or plan a future lap. The Auto-Start function can activate without button activation. The transponder needs to be pre-installed and configured. However, the LT-Q6000 is much easier as a stand-alone and plug and play device. Users can follow the on-screen tips to operate. The timer is suitable for many different racing types, including drag races, circuit races, rally races and performance tests, helping drivers to tune their cars and hone driving skills. 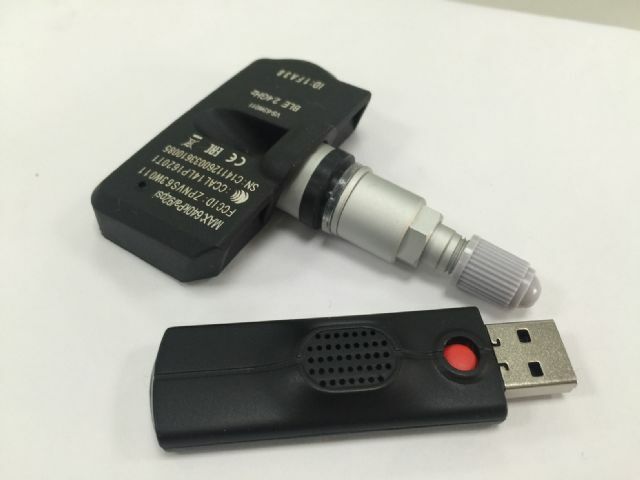 Winning Item: BLUE EYES"I-Key" motorcycle security systemCompany: What-Trend Technology Co., Ltd. The BLUE EYES "I-Key" motorcycle security system brings the automobile "I-Key" (or Smart Key) system concept to the motorcycle market. The security system is easy, convenience and safe. ˙The world's smallest control module, BLUE EYES combines a bidirectional radio frequency identification (RFID) system, TX LF antenna, and UHF RX antenna all in one unit. ˙Easy installation: Plug out and in. ˙Reminder function if the key is left in the ignition switch. Winning Item: Electric Power Assist Steering (EPAS) SystemCompany: Rotatech International Corp.
Rotatech's EPAS makes it easier to steer the steering wheel. 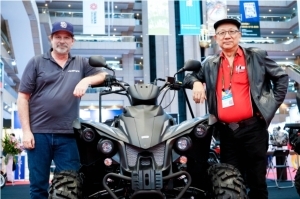 On all terrain vehicles (ATVs), the system enables riders/drivers to turn and steer with a very little effort. The EPAS uses an electric motor to provide the assist power to the steering column. Through a combination of sensor, gearing mechanism and the ECU (Electronic Control Unit), the EPAS provides real-time turning and steering assistance to the driver. 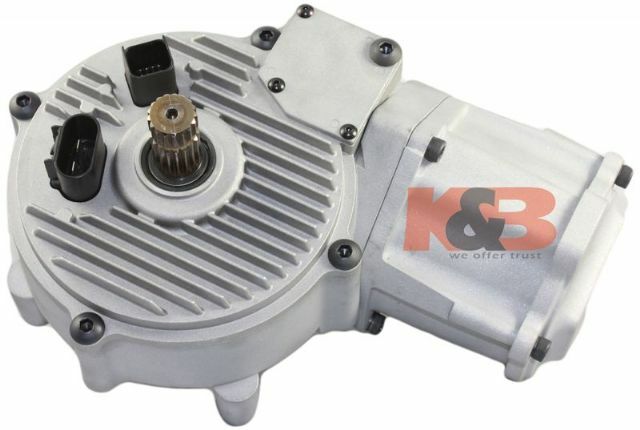 The unit can be used for various of off-road vehicles, agricultural machines, and boats. It has an extensive internal fault-monitoring system to enhance system safety. It also has OBD II (CAN and KWP2000) communication protocol built-in to facilitate after-sales service and maintenance. The EPAS can help to improve fuel economy, maneuverability and handling responsiveness, as well as compensate automatically for small suspension and tire changes that are a normal part of service wear. Winning Item: ZEUS Headlamp LED with GPI Ace Technology Flip ChipCompany: Genesis Photonics Inc.
1. Wire free: The GPI flip chip is eutectic bonded directly onto the ceramic substrate without gold wire, preventing the problem of wire breaks and making the ZEUS Headlamp LED highly durable to vehicle vibrations. 2. Higher heat conductivity, lower thermal resistance: The GPI flip chip has larger bonding area for improved heat dissipation. The structure of the ceramic and the metal core printed circuit board (MCPCB) separates the electrical and heat paths so the heat can be transfered to the copper layer directly. 3. High-current operating, outstanding lumen output and reliability: The ZEUS Headlamp LED can operate at 1200mA and produce a lumen output of about 1500lm. Under reliability test condition: 1200mA driving current and a board temperature 120°C, the lumen maintenance is above 98%. 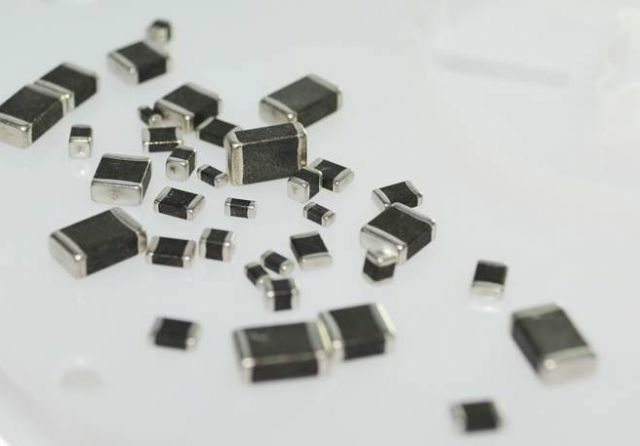 4.Tight chip array: With the direct eutectic bonding technology, the chip array pitch is just 50um, facilitating optical design for reflector or projector type headlamps. The EzFC Dual-Injector Standalone Engine Management Systems (EMS) was designed and developed in Taiwan specifically for electronic fuel-injection (EFI) engines. It is a top-of-class EMS dedicated for racing and supports numerous optional peripherals for professional motorcycle and scooter riders and racers. The EzFC features dual-injector outputs to meet MOTO3 race regulations; turbocharged/supercharged modifications up to 500kPa; programmable NOS outputs; an expandable barometric sensor; digital output; programmable fuel compensation (from acceleration, manifold pressure, coolant temperature, inlet air temperature, altitude, cranking, battery voltage and closed-loop modes); programmable ignition compensations (from acceleration, coolant temperature, inlet air temperature, battery voltage and closed-loop modes); an expandable BOSCH 5-wire wideband oxygen sensor for closed-loop fuel compensation with directed A/F for convenient and precision control of engine output power; directed A/F auto-tuning and feedback updating for fuel maps, real-time on-line/off-line A/F logging; and built-in diagnosis code and history record read back. The EzFC won the 2014 Taiwan Motorcycle Road Race Championship (TMRRC) MOTO3 race held by Chinese Taipei Motorcycle Sports Association (CTMSA). Winning Item: SparKing Programmable Digital CDICompany: Eltronix Co., Ltd. The SparKing CDI (Capacitor Discharge Ignition) is a high-performance, programmable motorcycle engine ignition system. 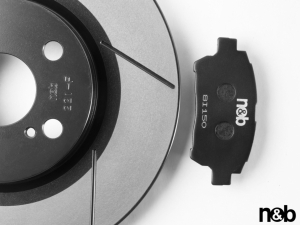 SparKing allows you to quickly set the spark advance angle based on the specific revolutions per minute (RPM). By repeated modifying and tuning the spark advance angle, SparKing can adapted to any small motorcycle and scooter engine's ignition system. SparKing uses a high-performance, highly integrated micro-controller unit (MCU) which provides fast and stable operation and strong signal processing capability. 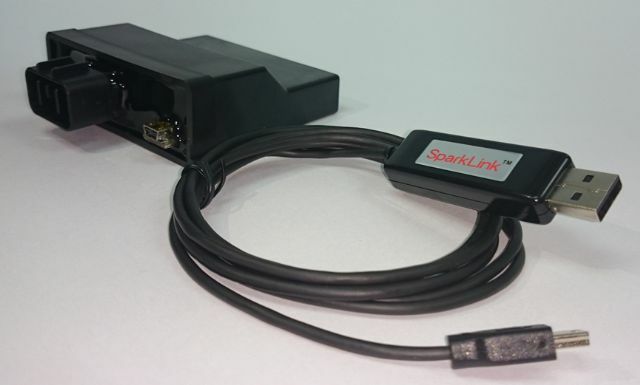 The SparkLink toolkits cable enables the use of USB connections and plug-and-play drivers, so an amateur user can easily check and diagnose the spark advance angle table in the SparKing CDI. This allows engine engineers to focus on tuning and diagnosing their ignition systems.